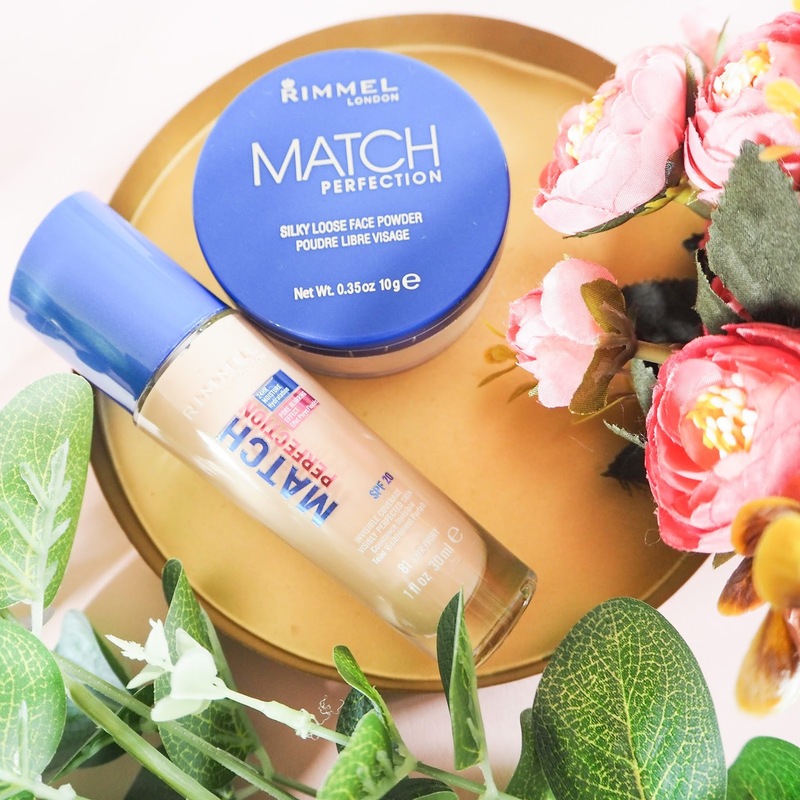 I actually never tried this foundation, mostly because Rimmel does not carry my shade here for some odd reason (their lightest shade isn't light enough..which kinda turns me off from getting it) but I am very curious about that powder! One of my favourite youtubers (sophdoesnails) raves it all the time! !